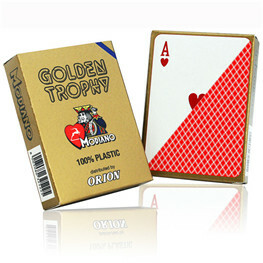 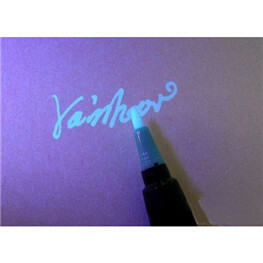 the back of marked playing cards is marked with magic ink by using invisible luminous pen. 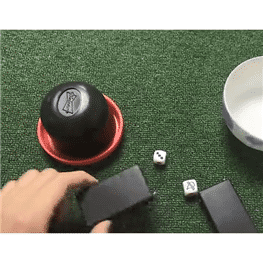 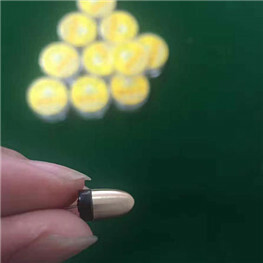 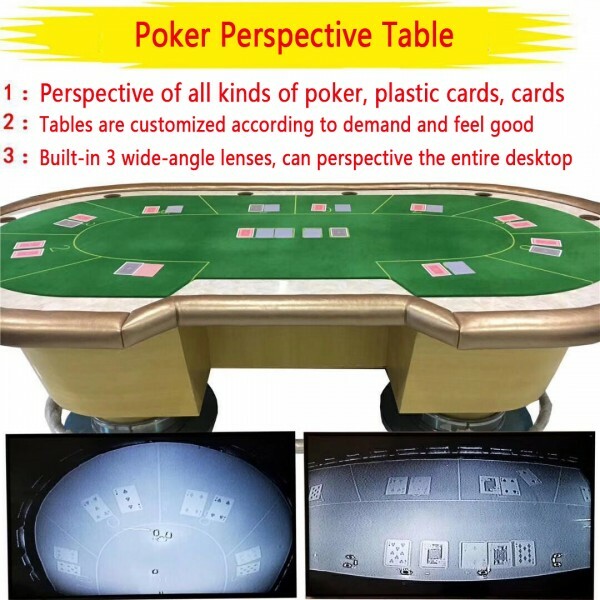 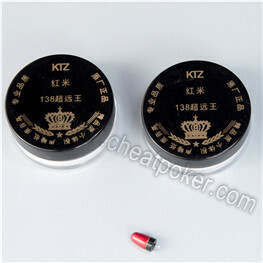 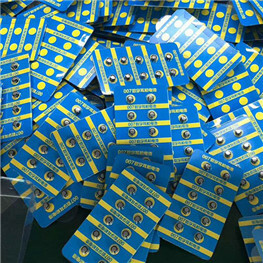 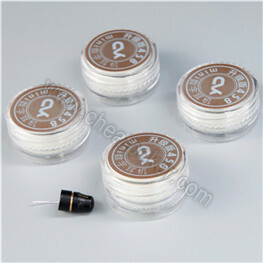 If you take advantage our magic invisible luminous pen to marks the poker marked cards, you can write with your unique markings on the back of paper cards paper car..
Mini earphone for analyzer is an essential poker cheating device for gaining poker game result from texas holdem poker game. 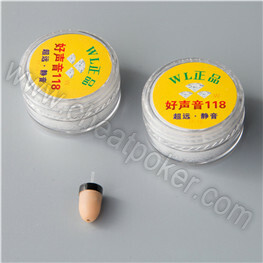 If you want to get the best poker hand odds from casino game, our wireless mini earphone is a good choice for you..
Wireless Earpiece is also known as deep canal (external auditory canal type) miniature wireless headphones, micro headphones, small ears, microear etc. 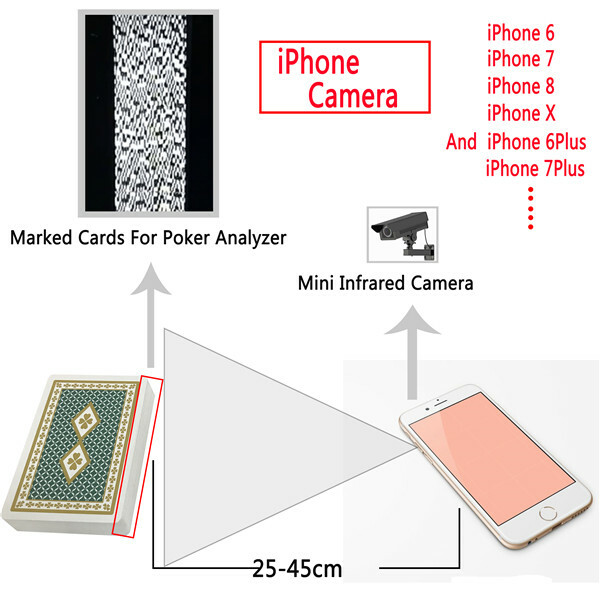 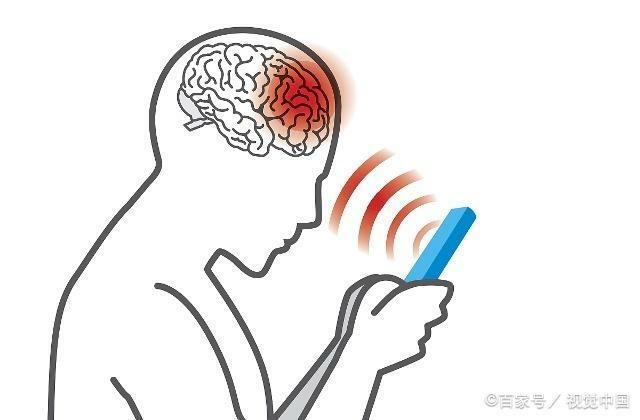 It has transmitted signals to answer phones, walkie-talkie, PHS, voice recorder, MP3, Walkman, radio, e..
Invisible Earpiece (earphone) is the output device of a poker analyzer system. 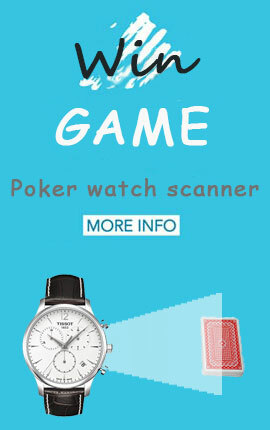 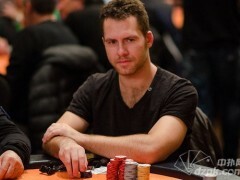 To prevent the reporting sound from being heard by other players when using poker analyzer for poker cheat, users need to wear an earpiece in a secret way so that nobody else c..